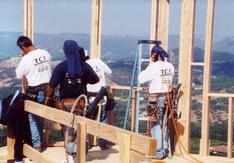 Taylor Construction Industries is a reputable construction company specializing in custom home development. With over 26 years of experience we offer a quality product at competitive pricing. Our quality workmanship is one of the things that sets us apart along with a knowledgeable staff, superb construction management skills, experience and professionalism. Utilizing a computerized management system we are able to fullfill all of your construction needs on time and within budget. 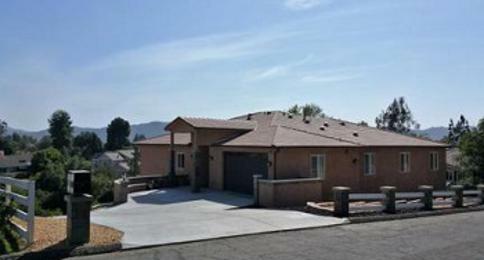 We service all of San Diego County, Southwest Riverside County, Orange County and parts of LA County. We'll be ready when you need us! 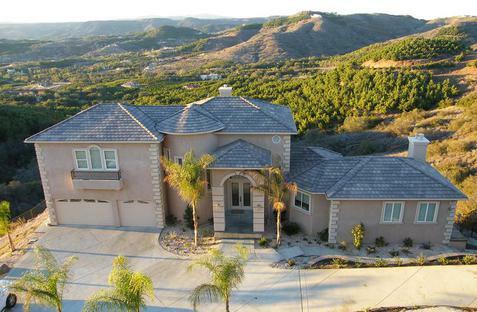 This home is located on Via Vaquero in the Temecula side of Deluz Canyon. 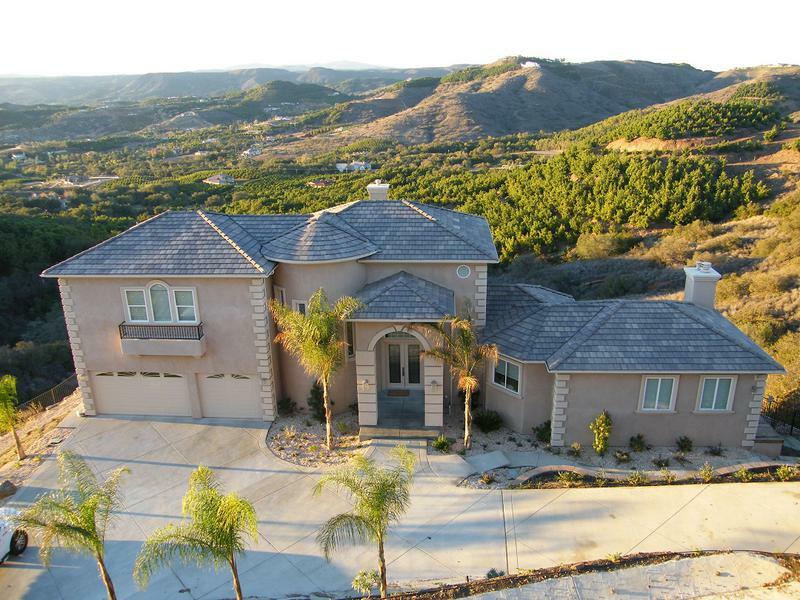 Its a one of a kind house built on top of a 35 ft. high x 250 ft. long retaining wall. 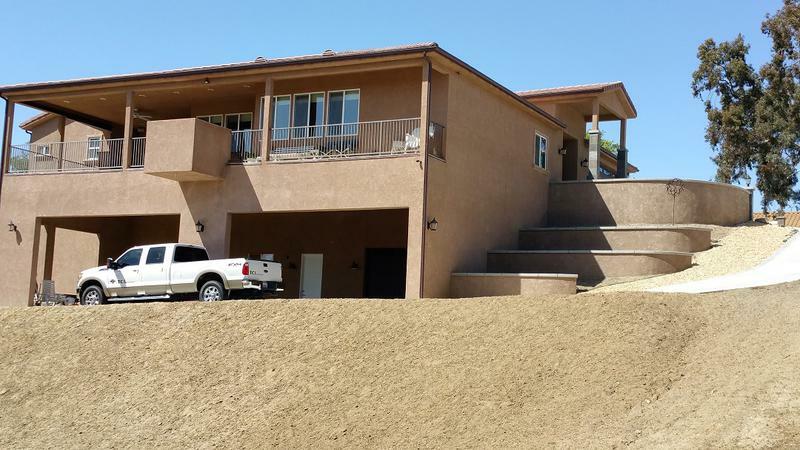 The home is 3 stories with the lower floor located below ground. The garage (Top photo left side) is on the second floor. This was a great project and an outstanding design. 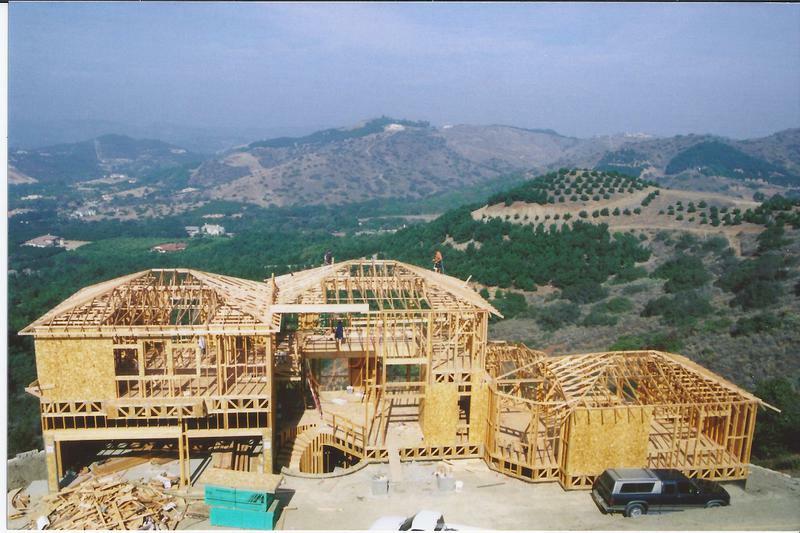 *If you don't prefer wood or metal framing, we also offer concrete constructed homes. 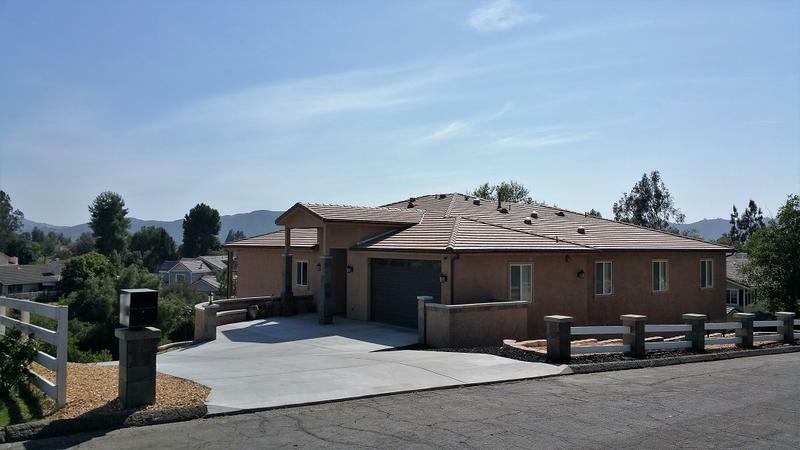 See photos in the projects section. See Contacts Section For Referral Incentives!